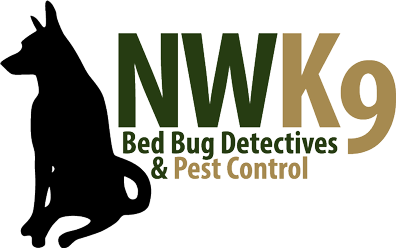 Puget Sound bed bug removal can make your life easier. Make your life easier with our services. If you have bed bugs in your home, let us get rid of them fast. Do not live with pests in your bed! Now is a great time to call us. What are you waiting for?